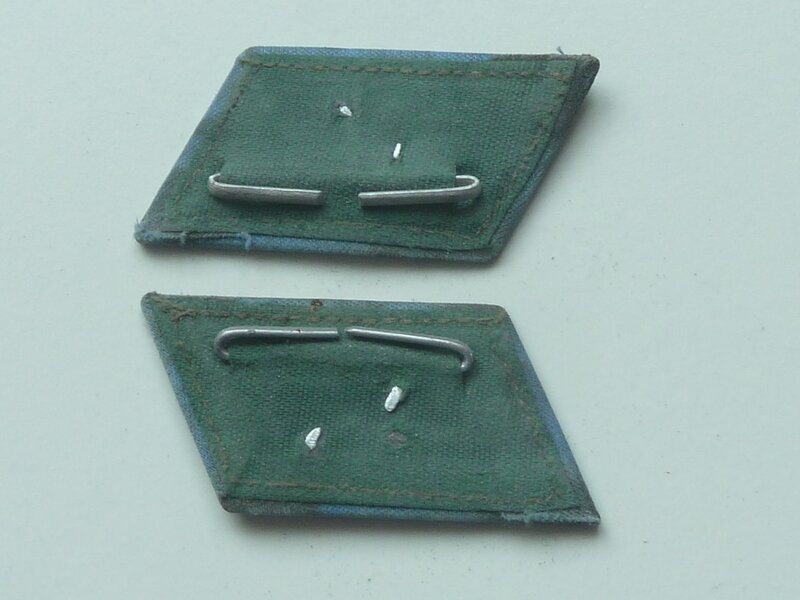 2 Vietnam war era Ho Chi Minh badges in good original condition. 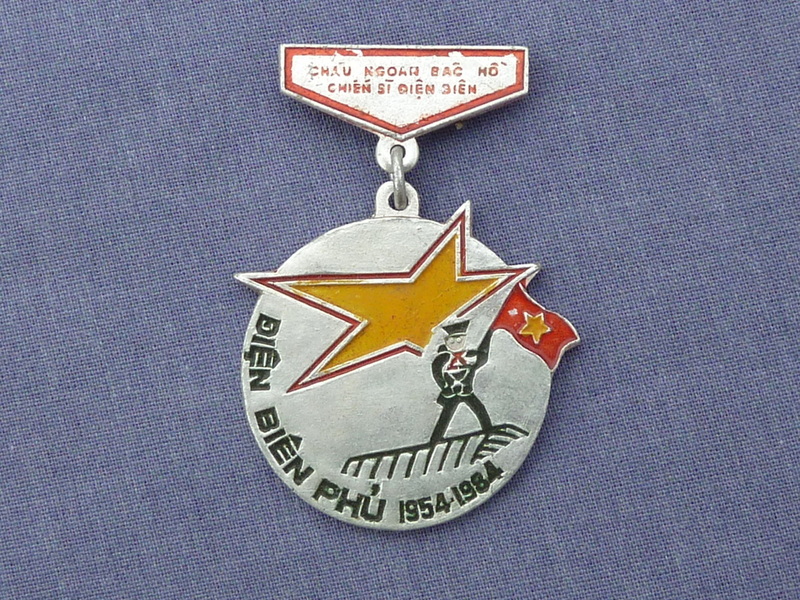 1954/1984 30th Anniversary of the famous battle at Dien Bien Phu medal, 1954/1984. 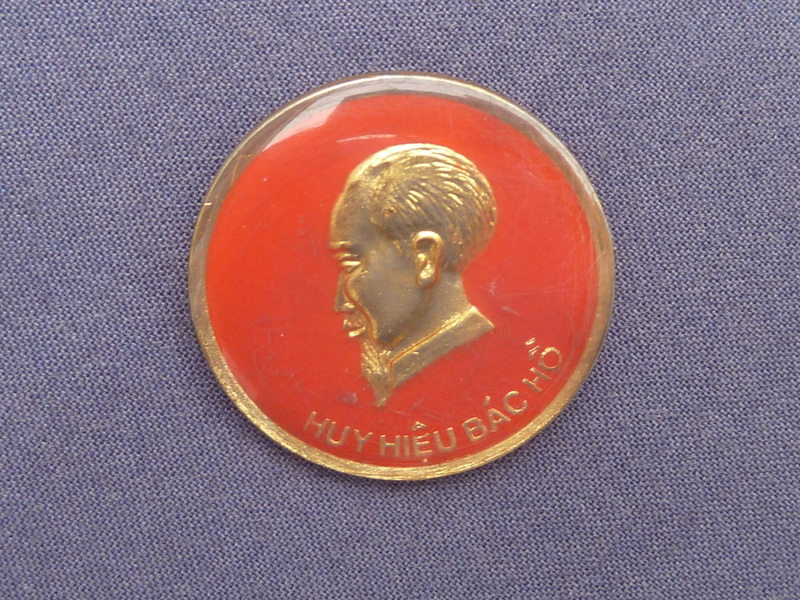 Issued to Vietnam army soldiersm medal bar inscribed "Well behaved nephews of Uncle Ho's soldiers of Dien Bien Phu." 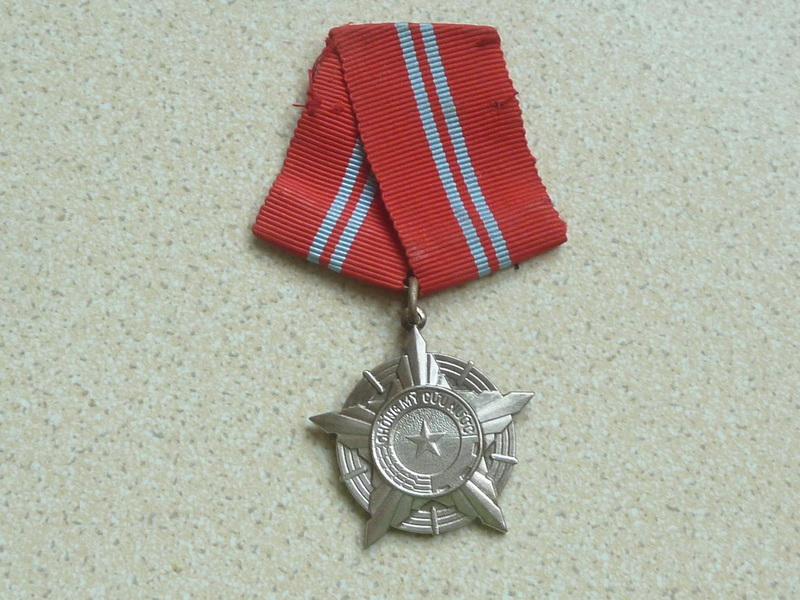 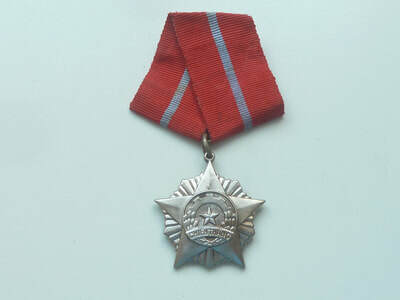 Vietnam war, Viet-Cong resolution for victory medal, one star on ribbon denoting 2nd class, good original condition. 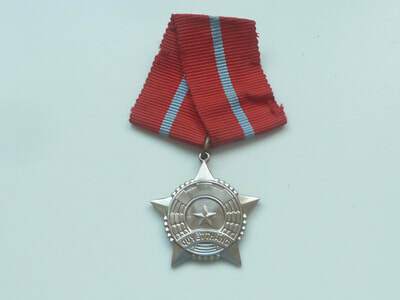 Vietnam war era North Vietnam army save our country medal with 3 stripe first class medal, good original condition see photo. 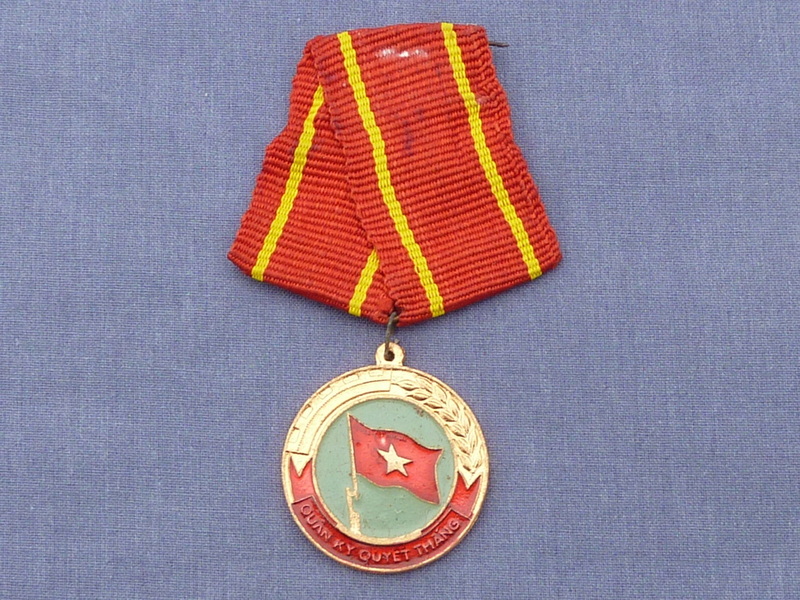 North Vietnam army military issued medal for women, issued for defence of the fatherland. 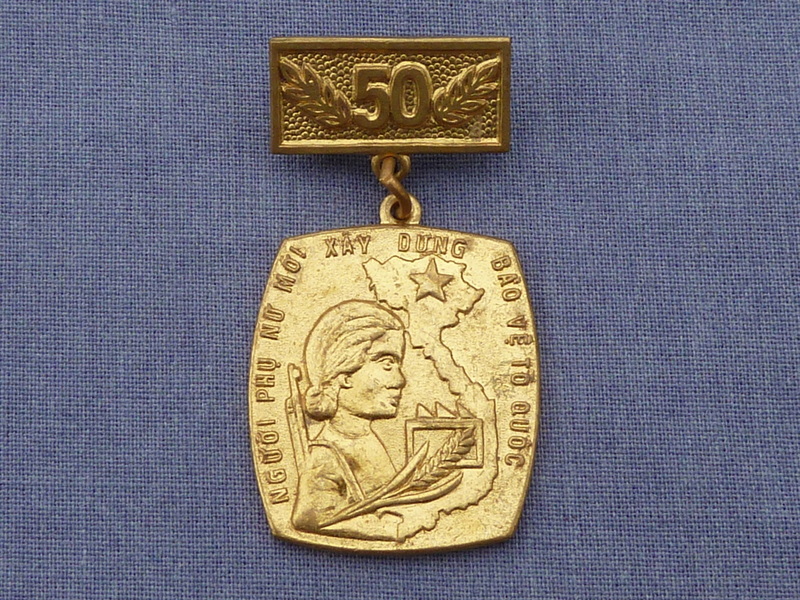 Featuring woman with rifle over shoulder and rice under arm. 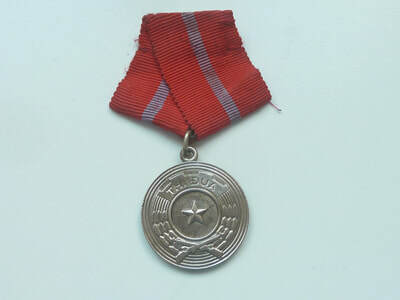 North Vietnam army Vietnam war resolution for victory 25 year servince medal. 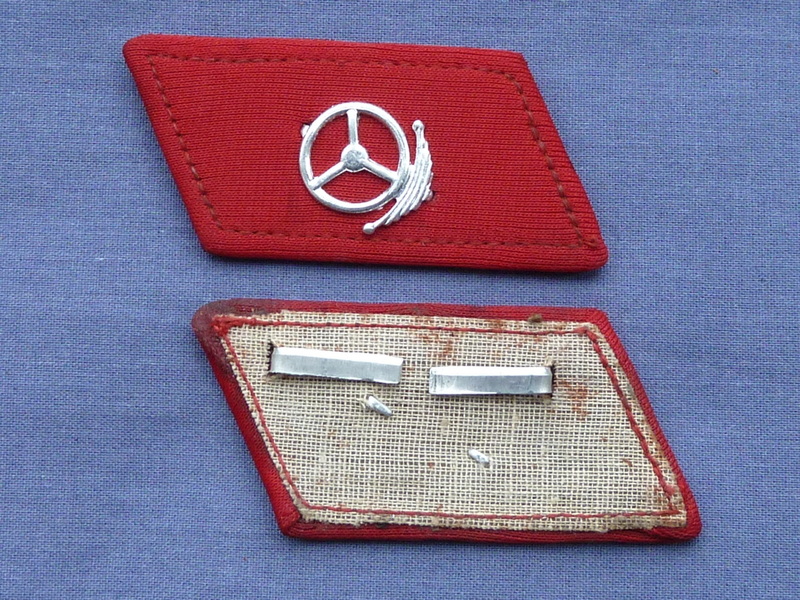 Good original condition, see photo. 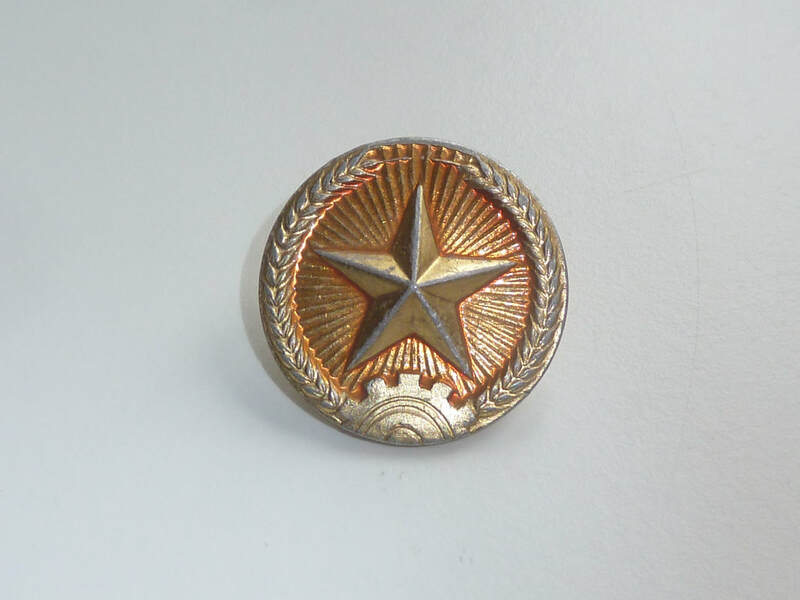 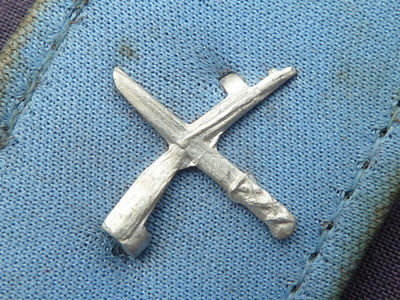 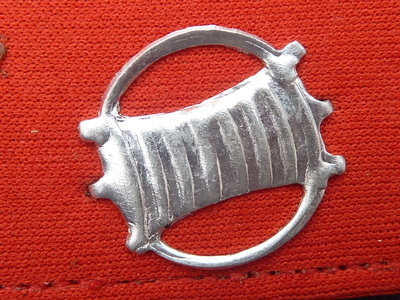 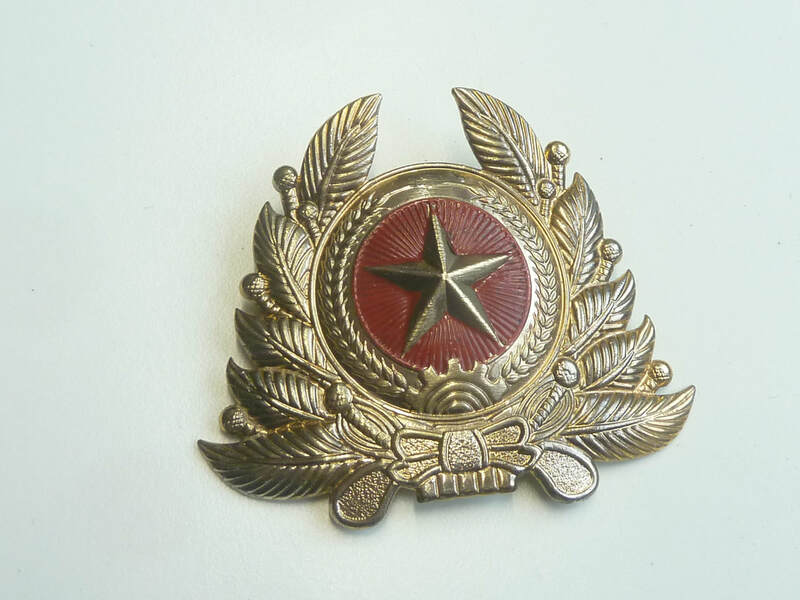 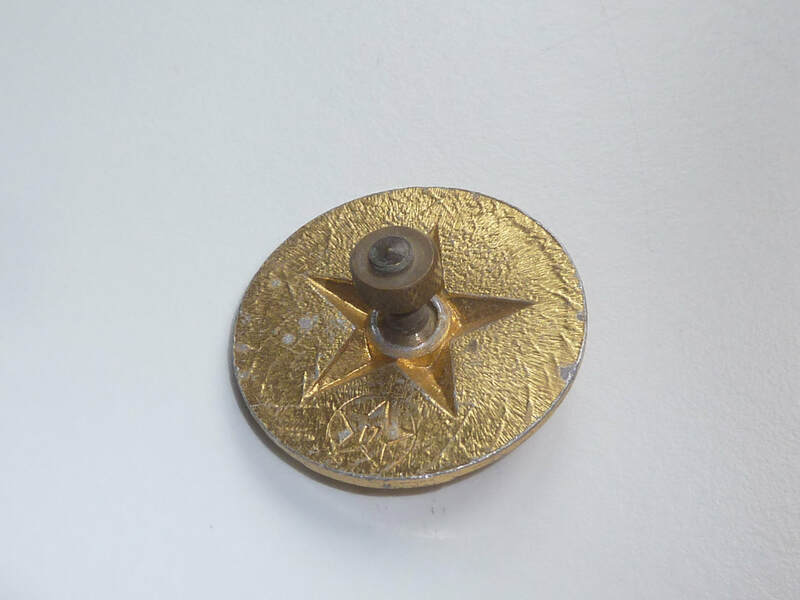 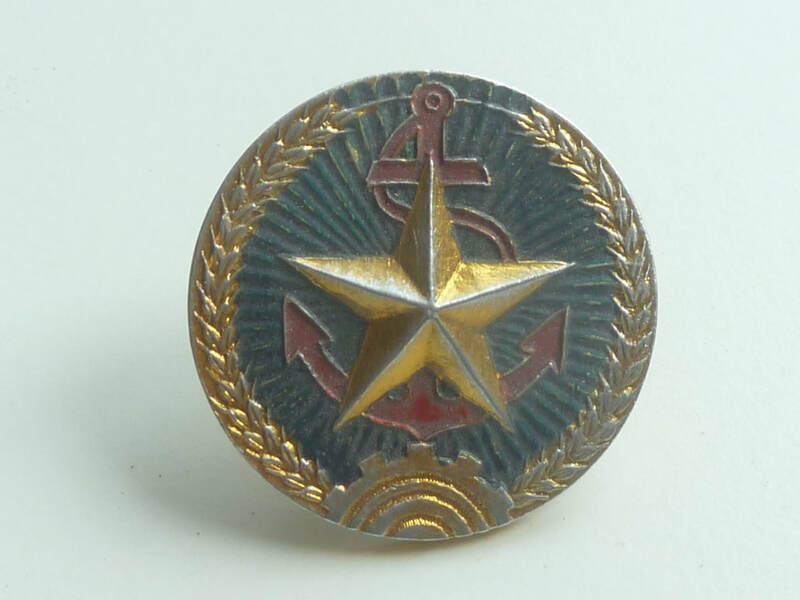 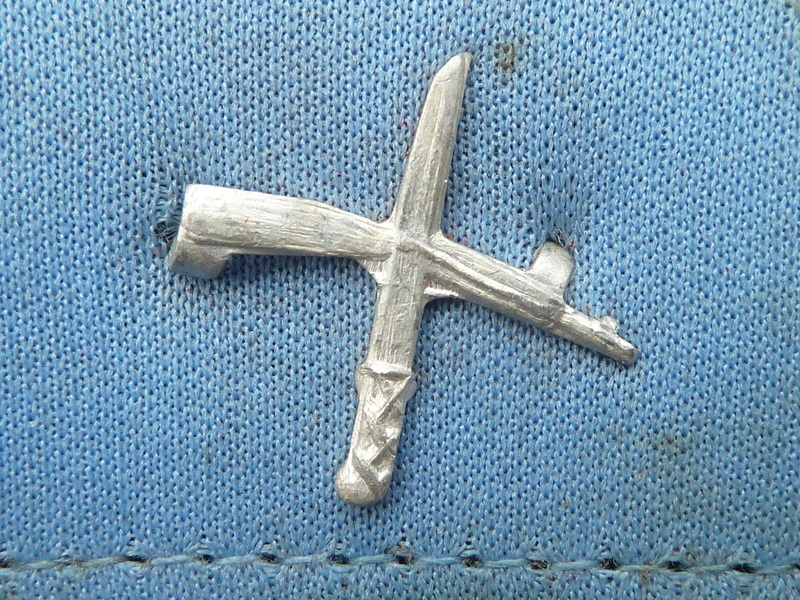 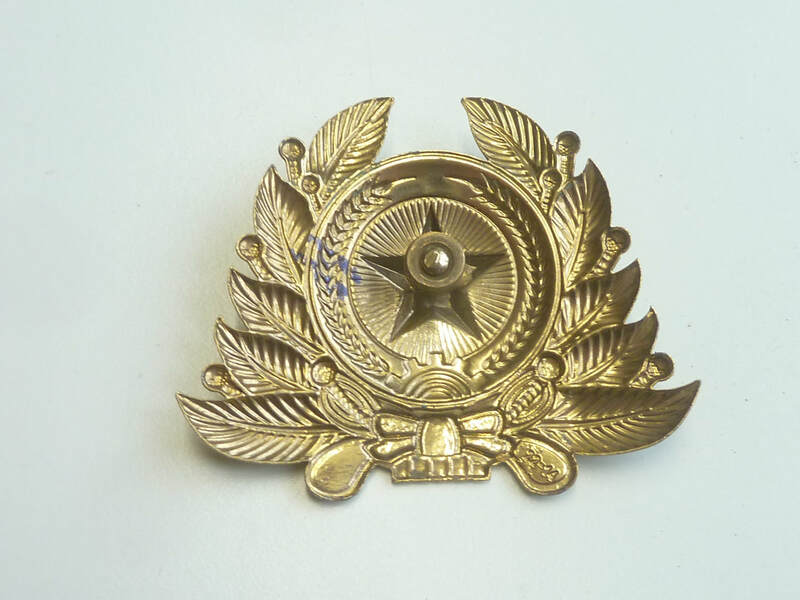 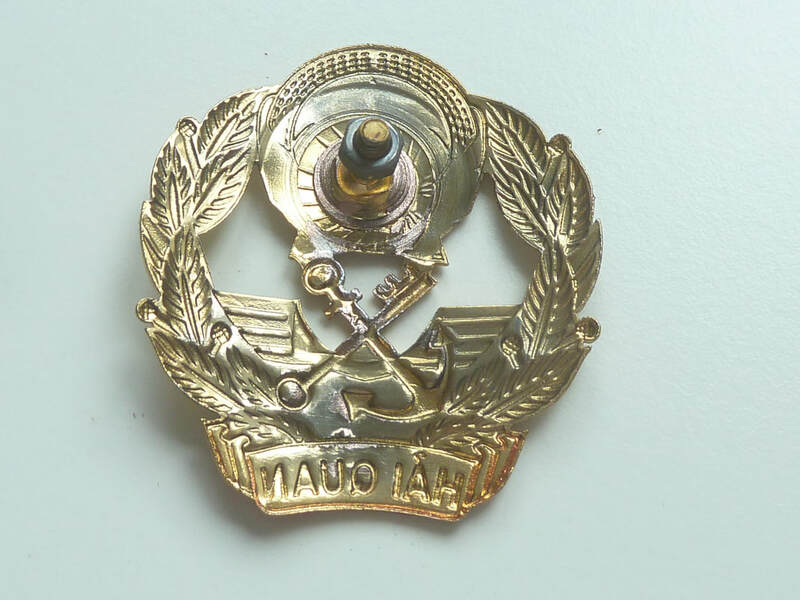 North Vietnam Amy, Vietnam war ear infantry cap badge in good original condition, see photo. 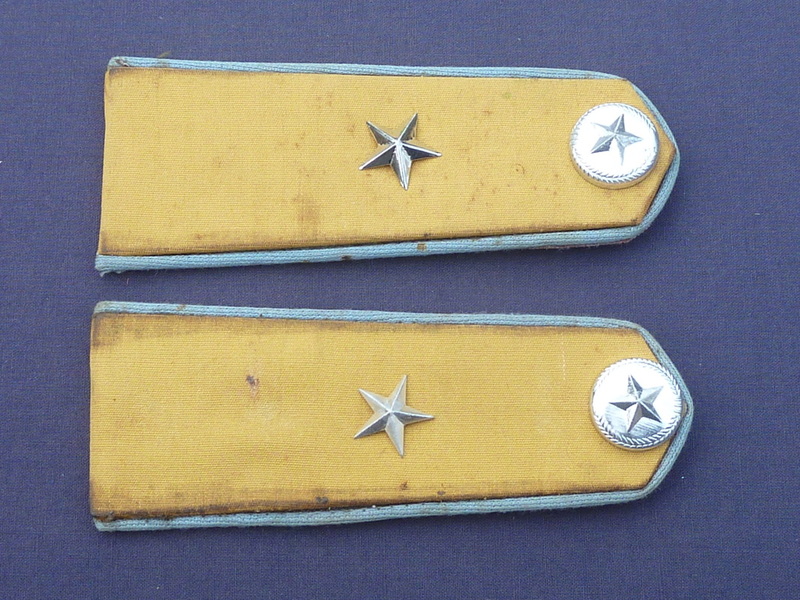 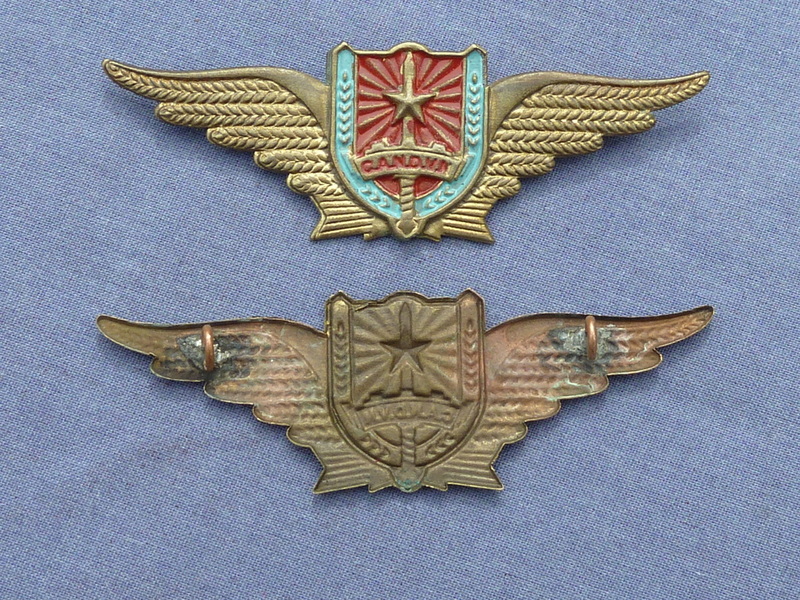 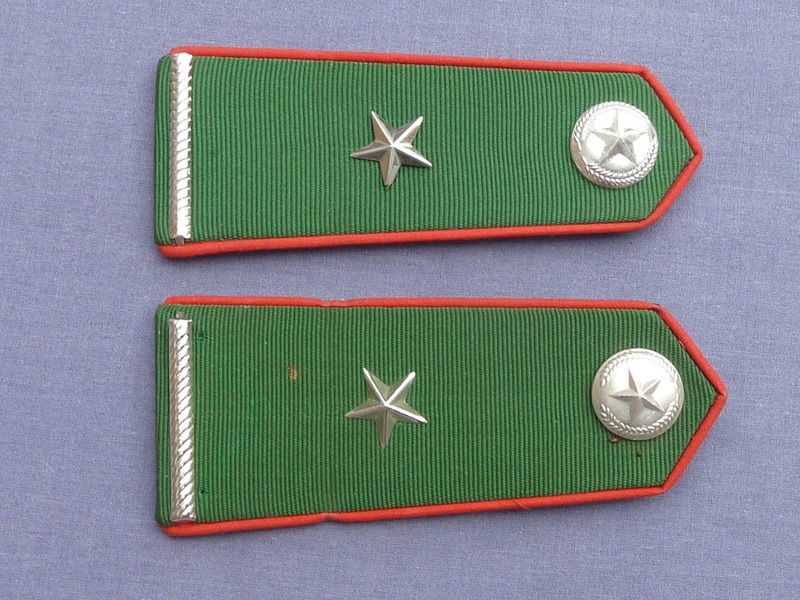 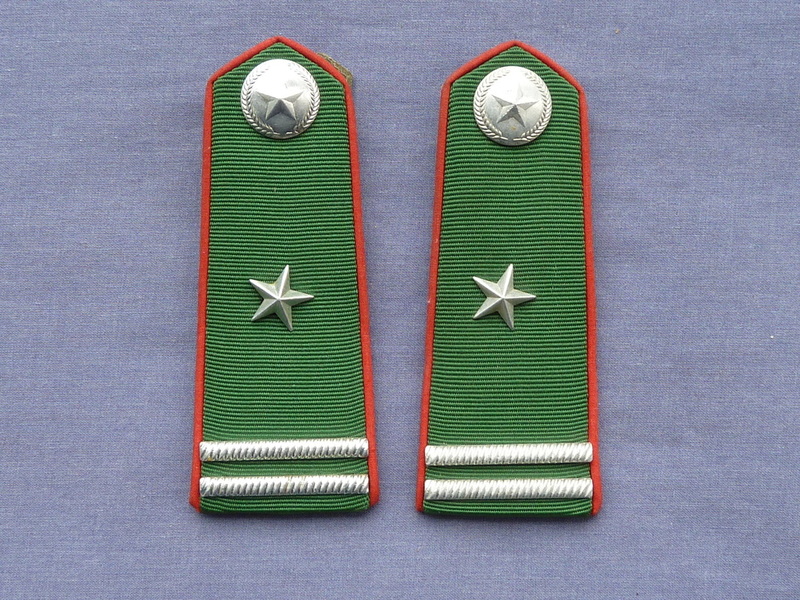 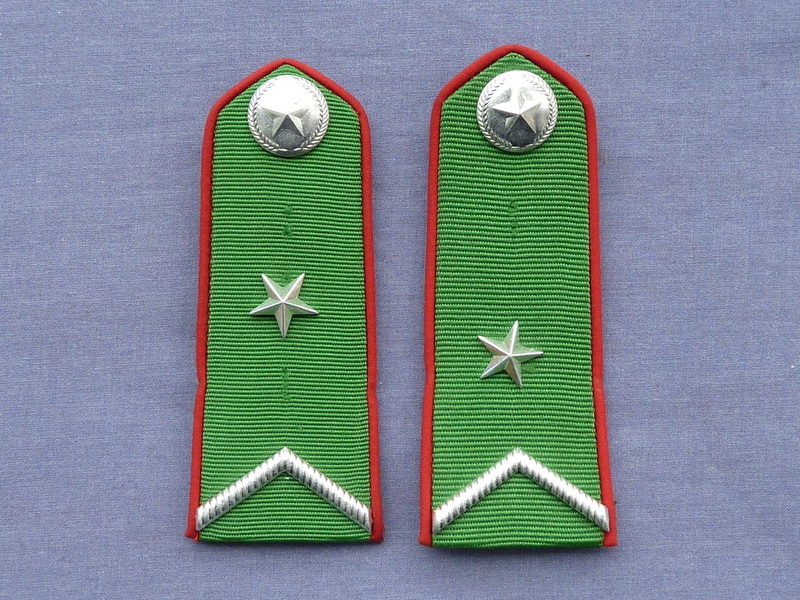 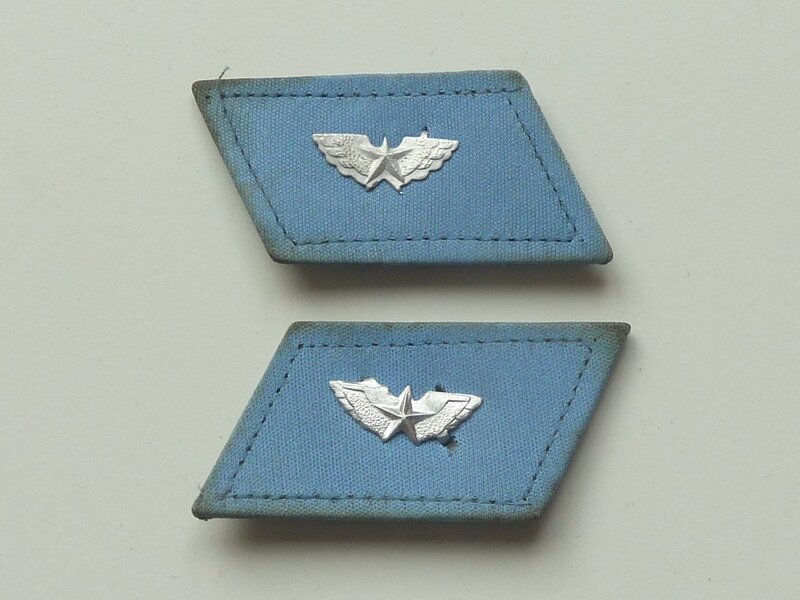 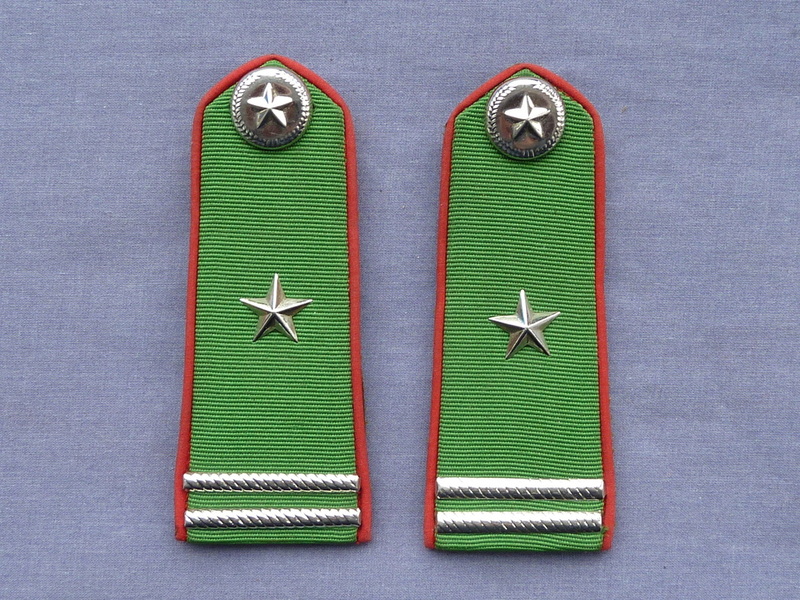 North Vietnam war airforce 1 star shoulder title pair in good original condition. 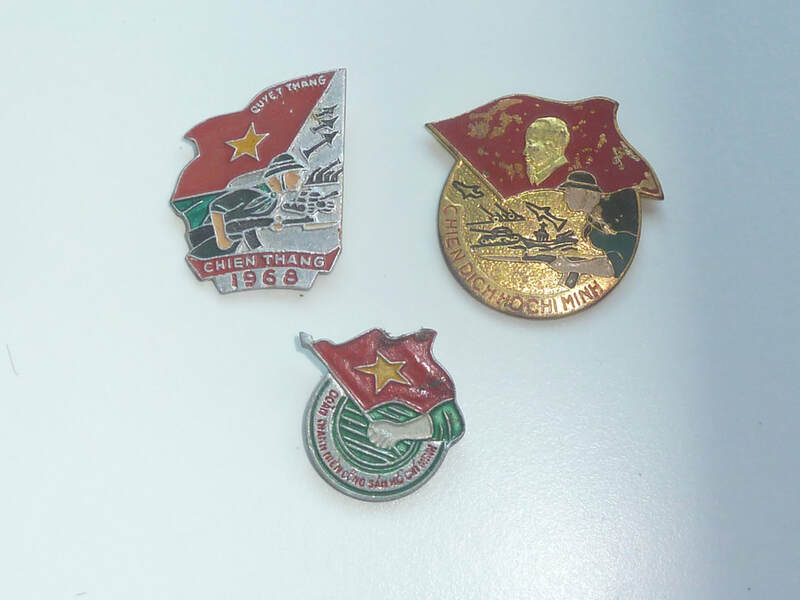 3 Vietnam Ho Chi Minh badges in good original condition. 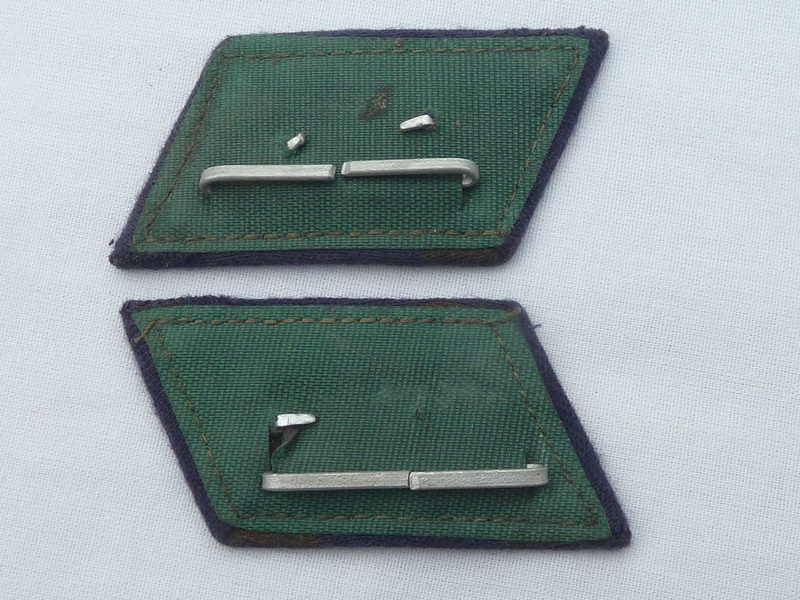 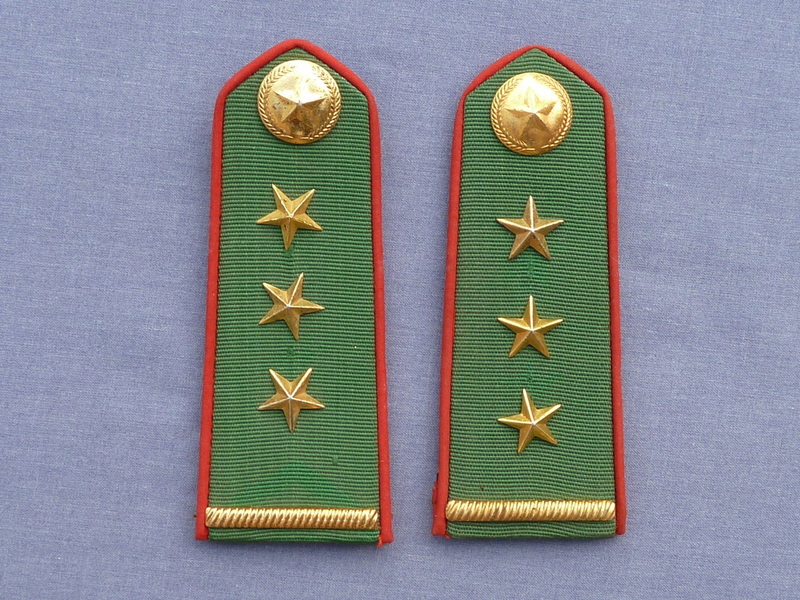 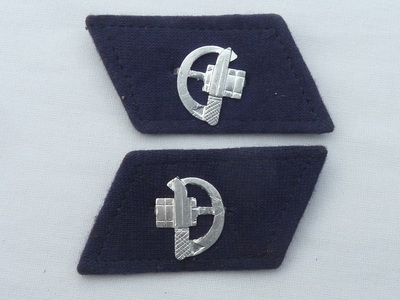 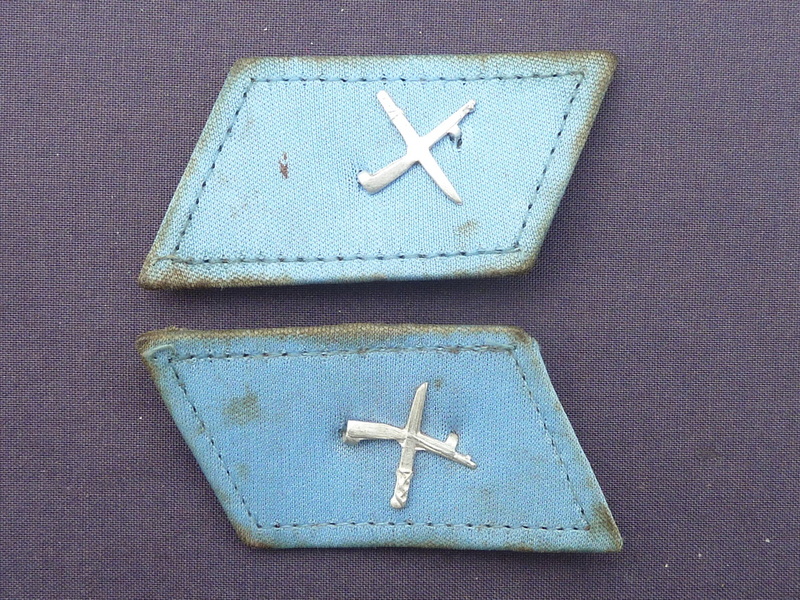 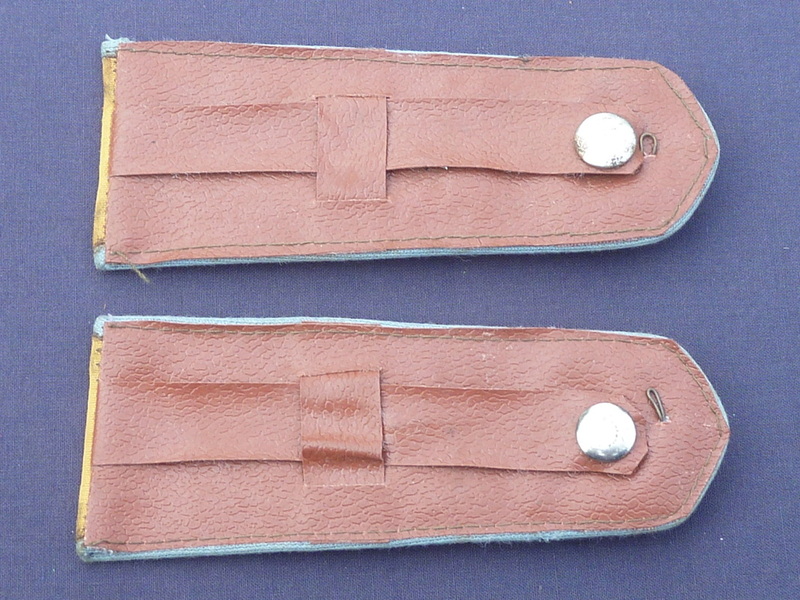 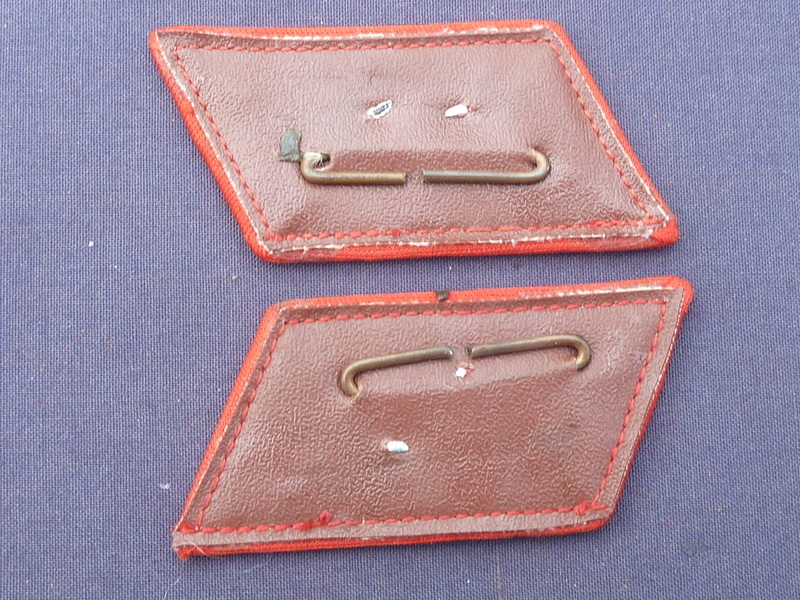 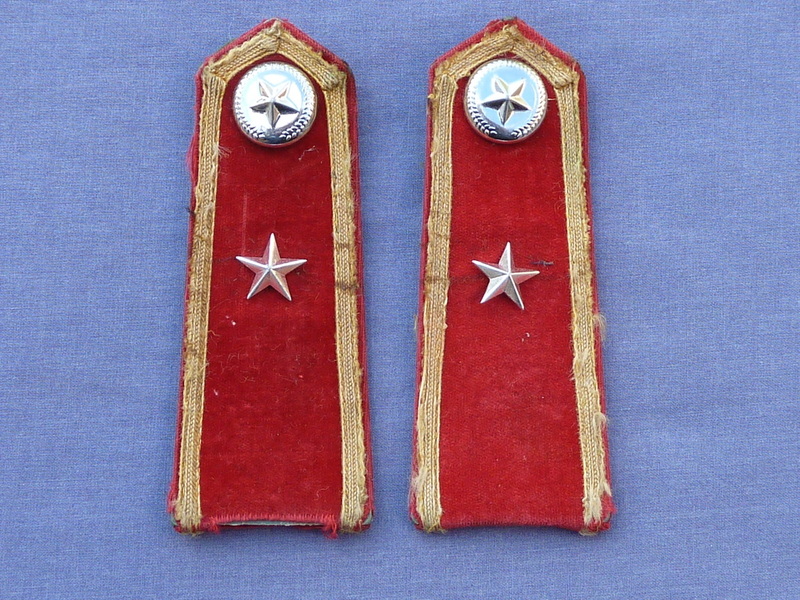 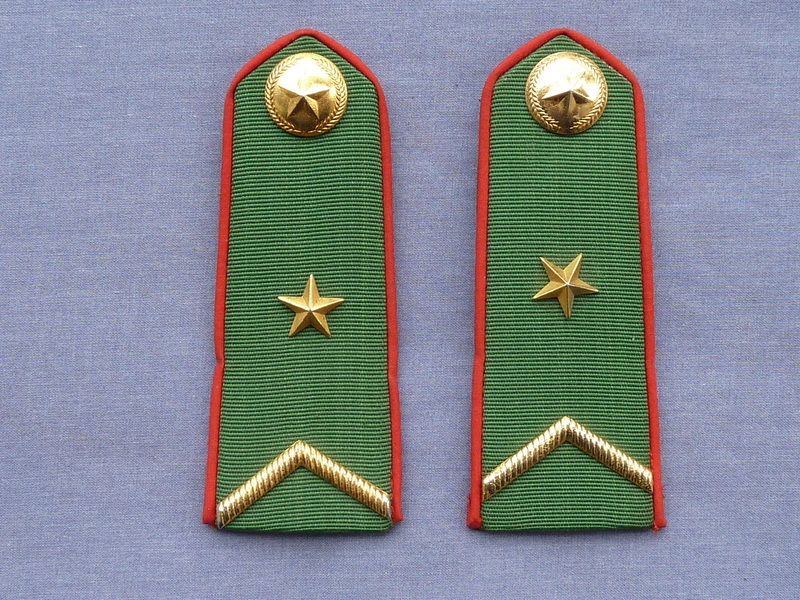 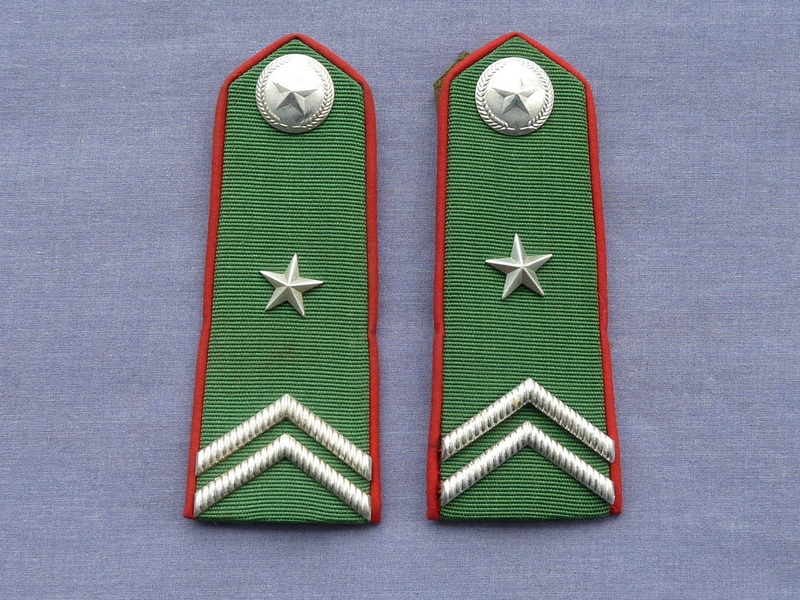 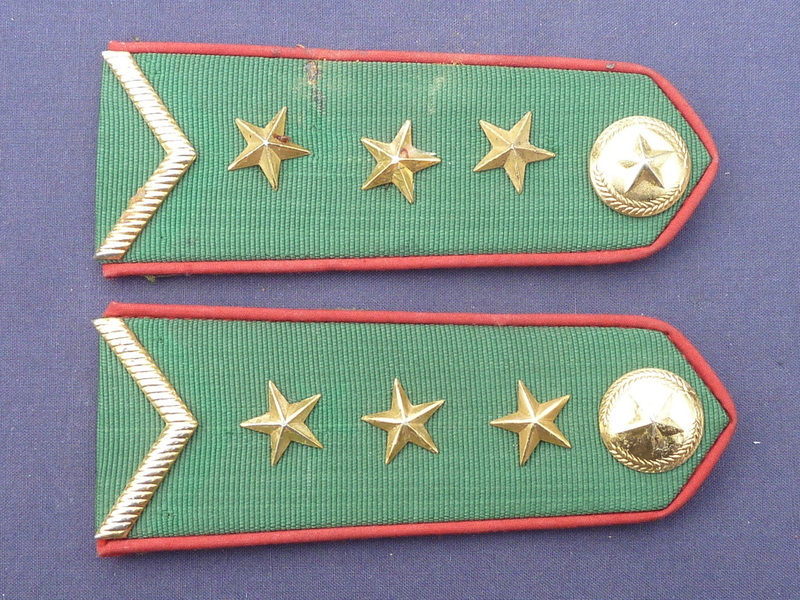 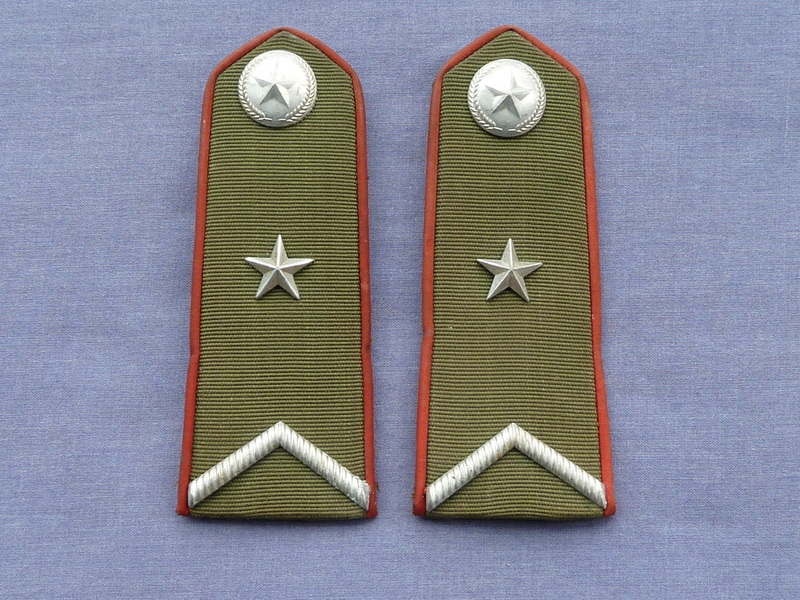 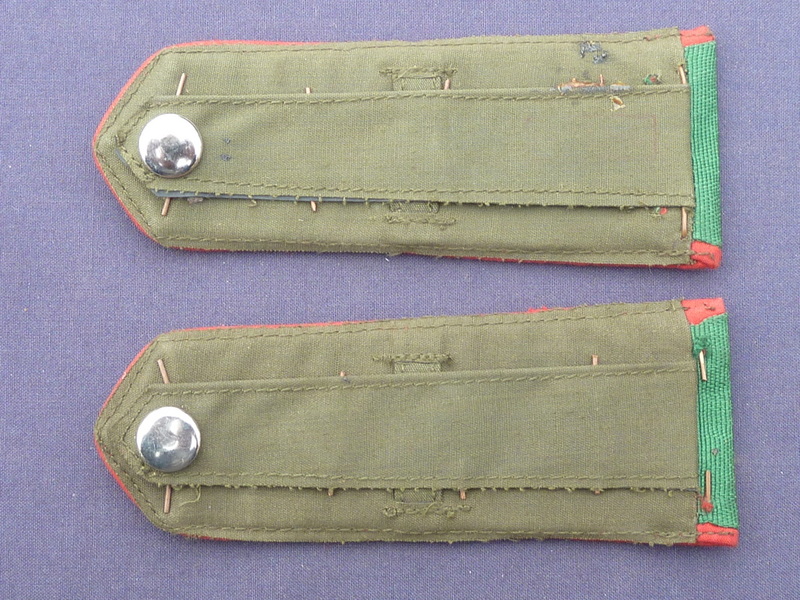 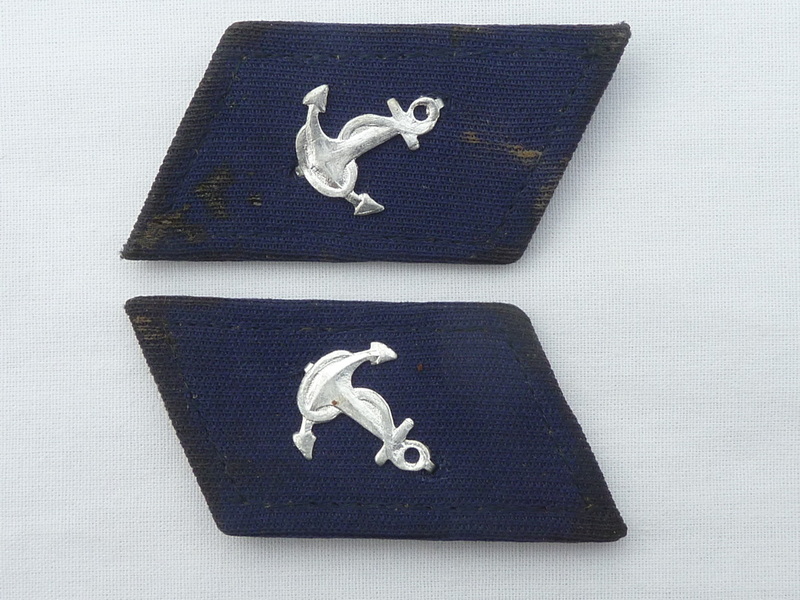 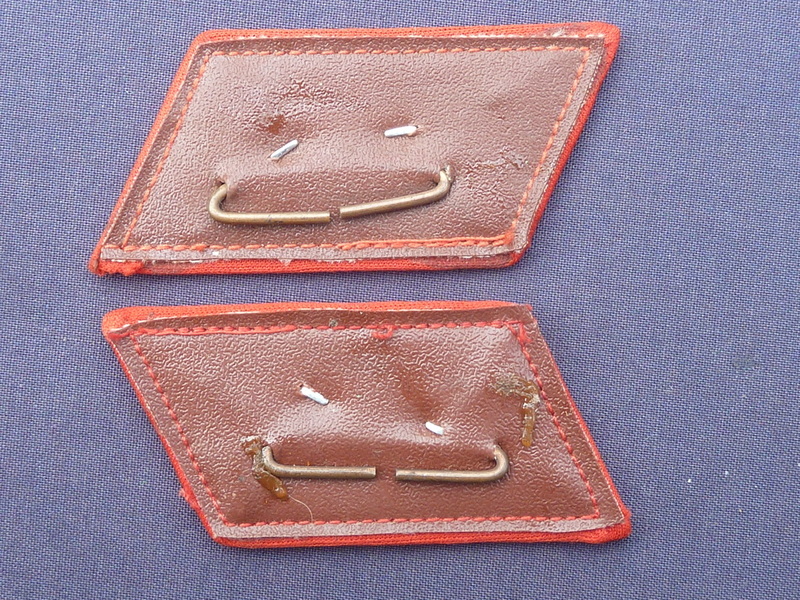 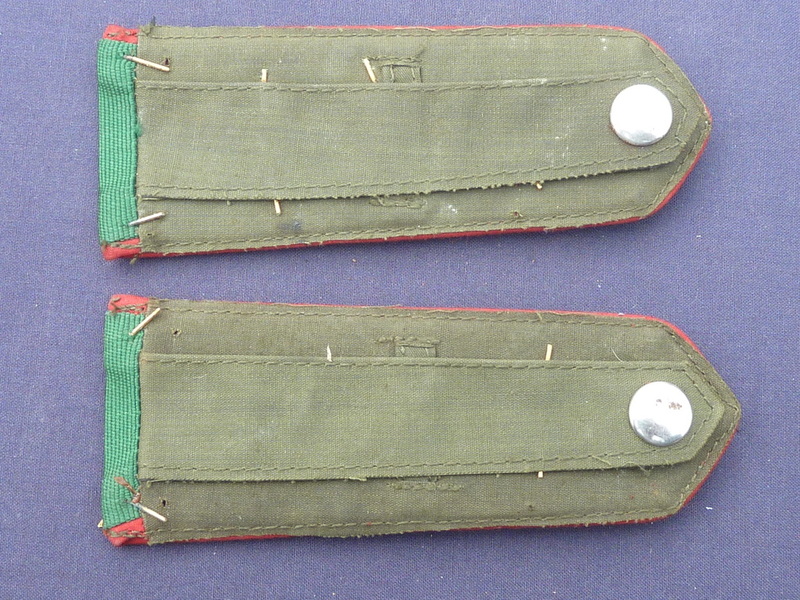 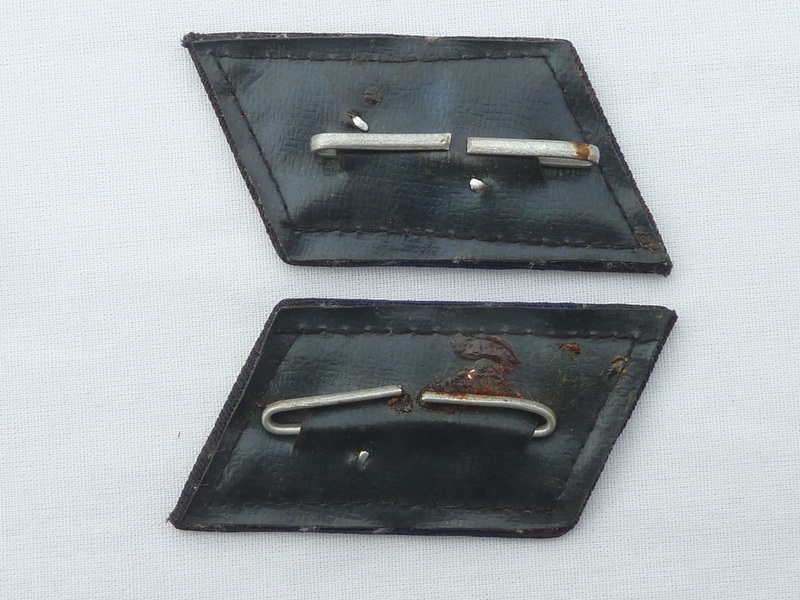 North Vietnam Army, Vietnam war era marksman's collar title pair. 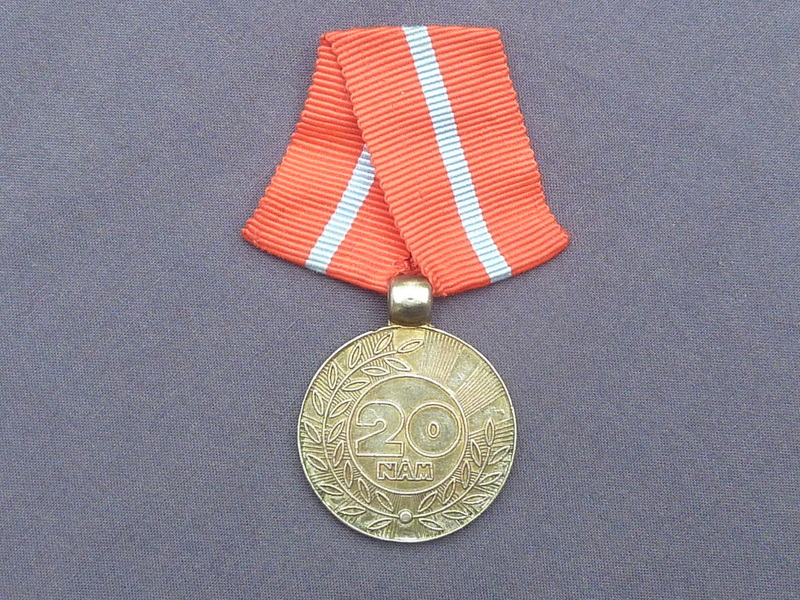 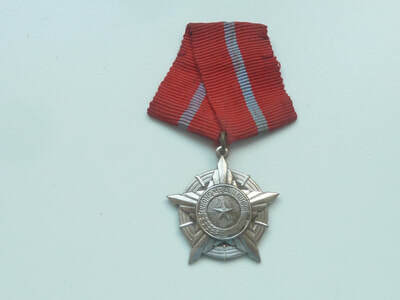 North Vietnam Army 20 year service medal. 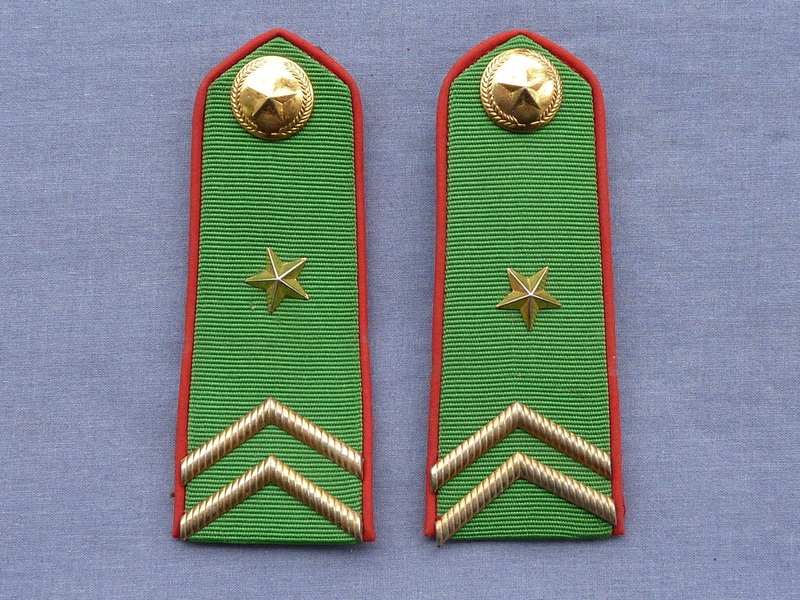 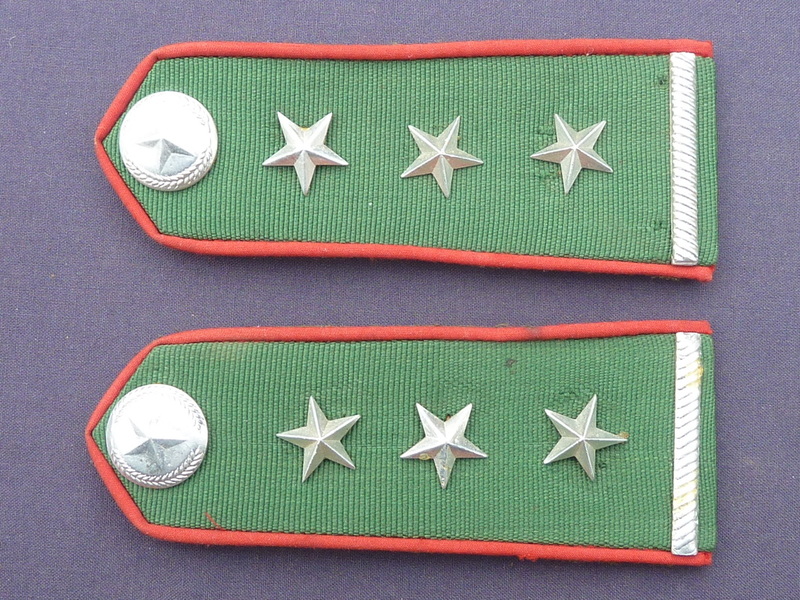 North Vietnam Army, Vietnam war era 1 star & 1 bar shoulder title pair. 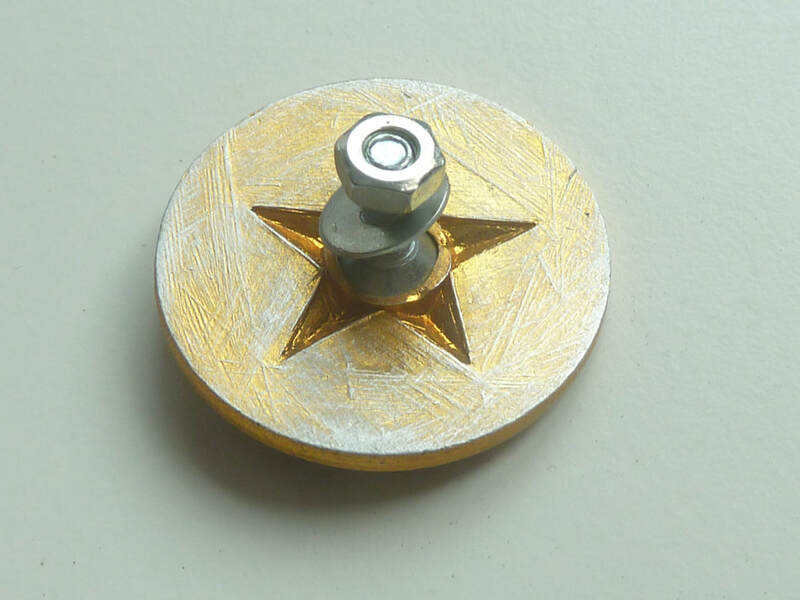 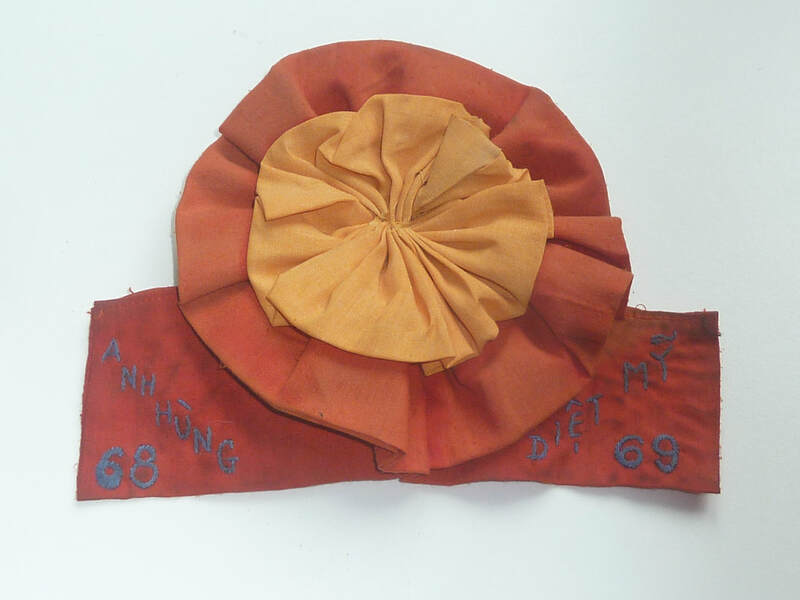 18cm x 14cm rosette seldom issued to Viet Cong heroes who killed Americans during the Vietnam war. 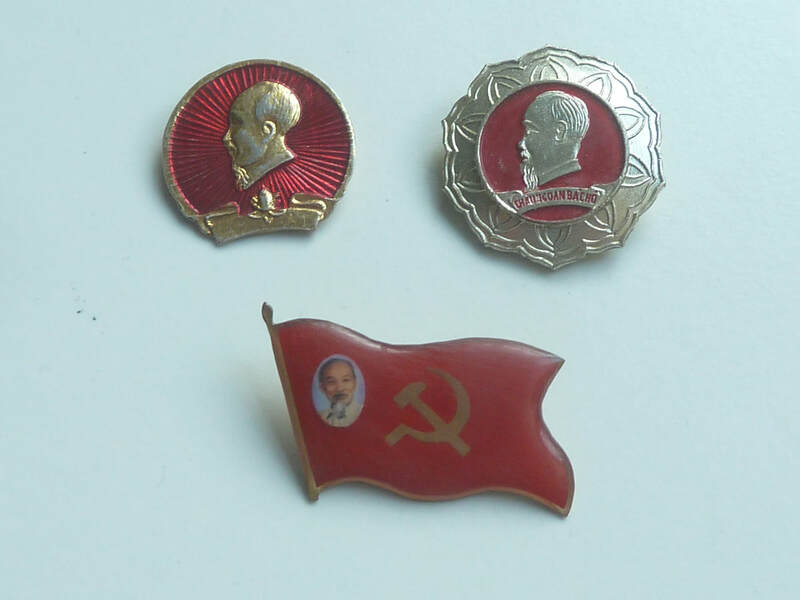 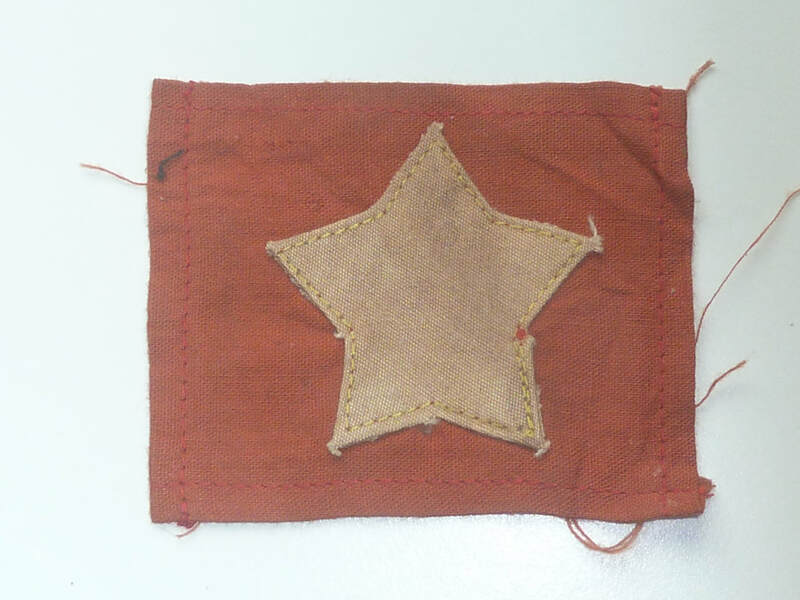 Approx 8.5cm x 6.5cm cloth ID badge. 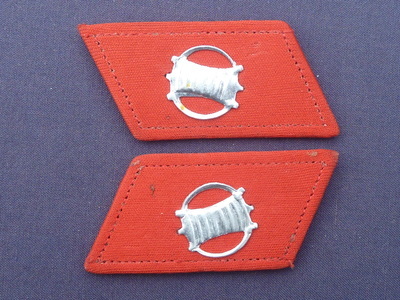 Sewn on to uniforms and bags for identification. 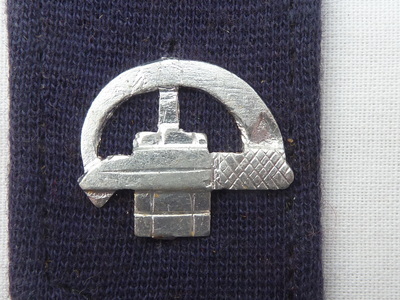 Approx 9cm x 9.5cm cloth ID badge. 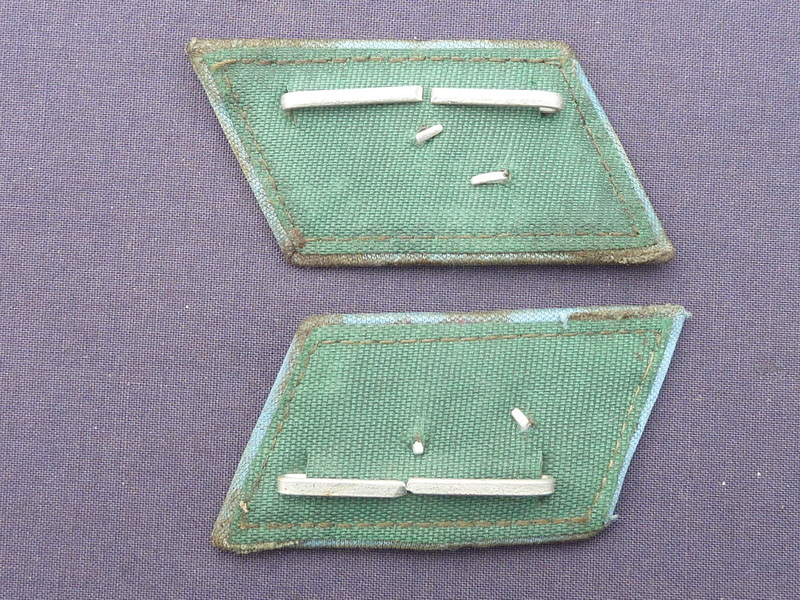 Sewn on to uniforms and bags for identification. 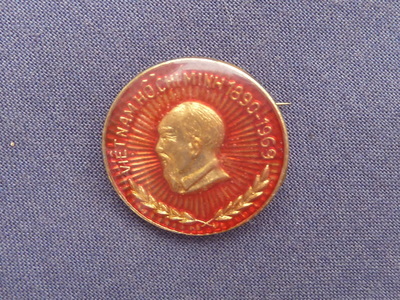 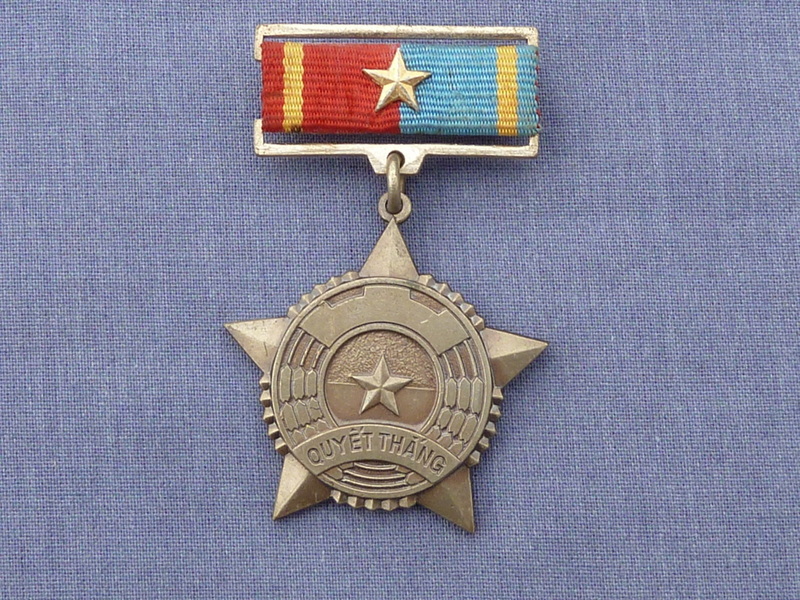 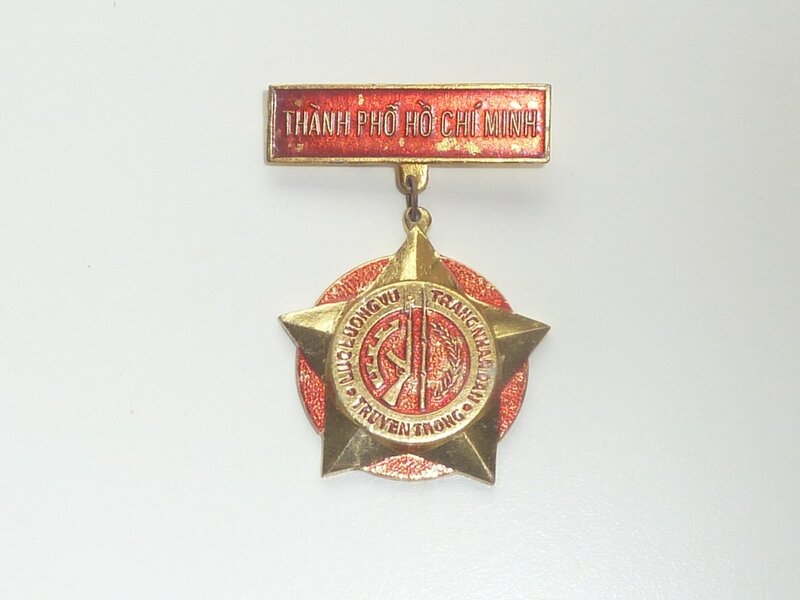 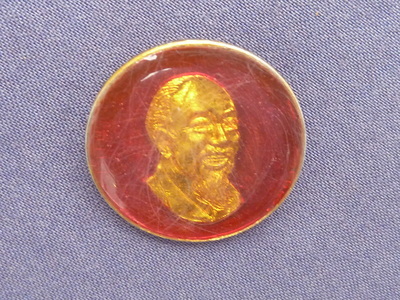 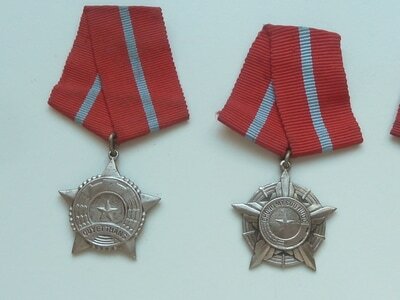 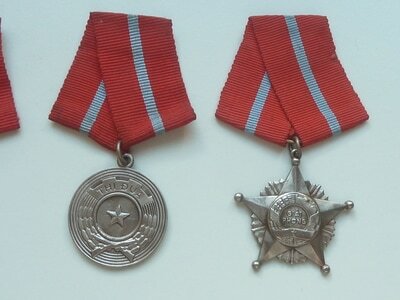 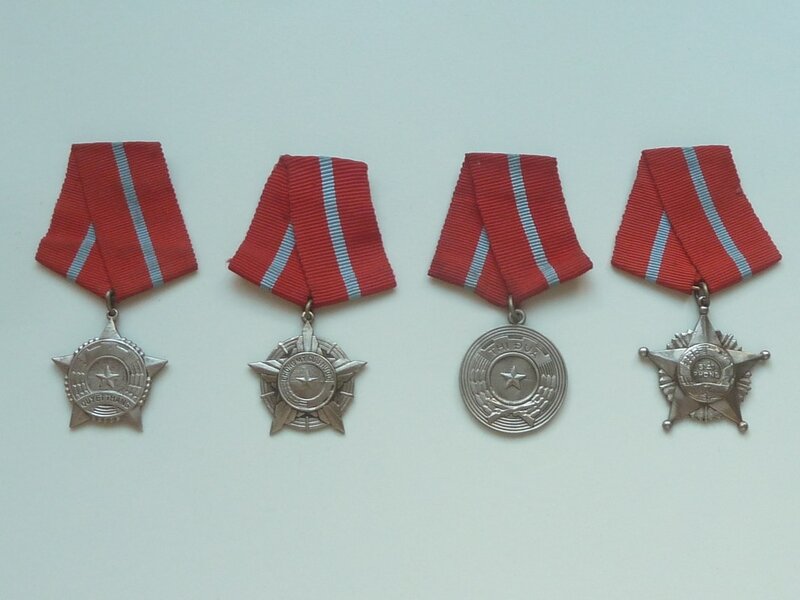 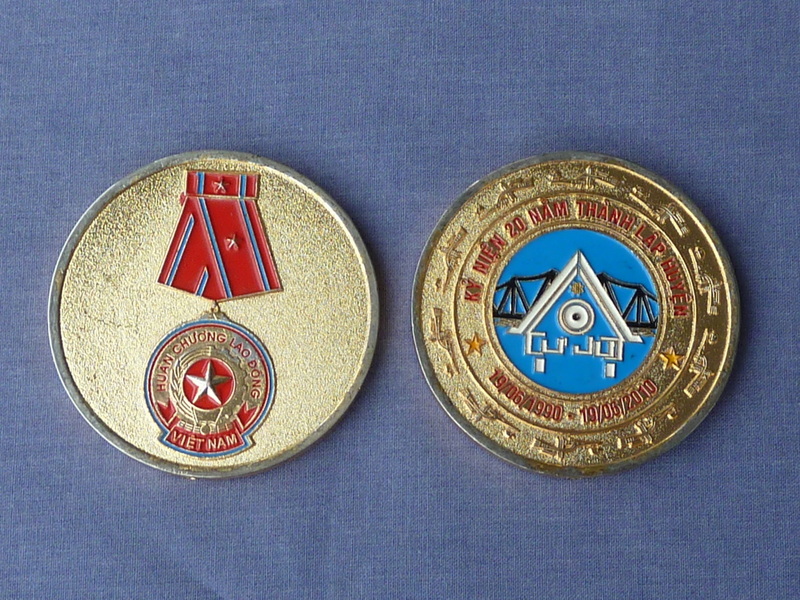 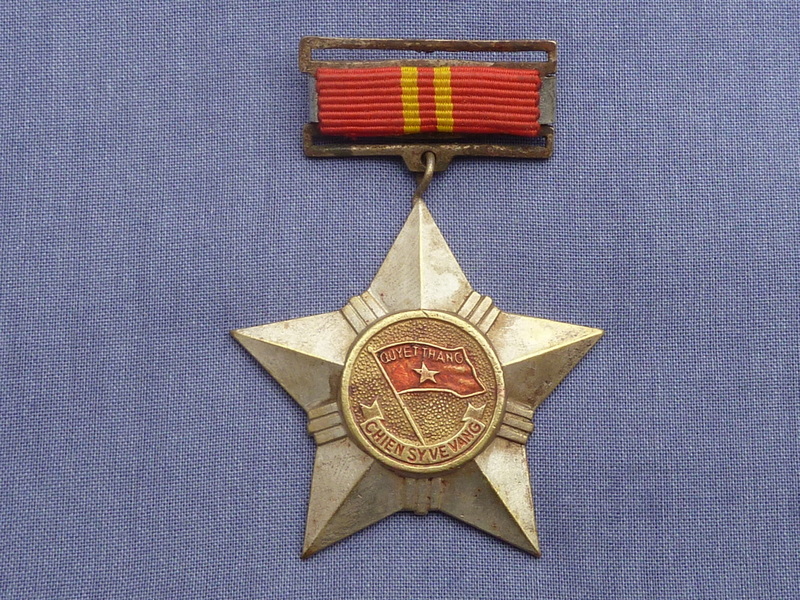 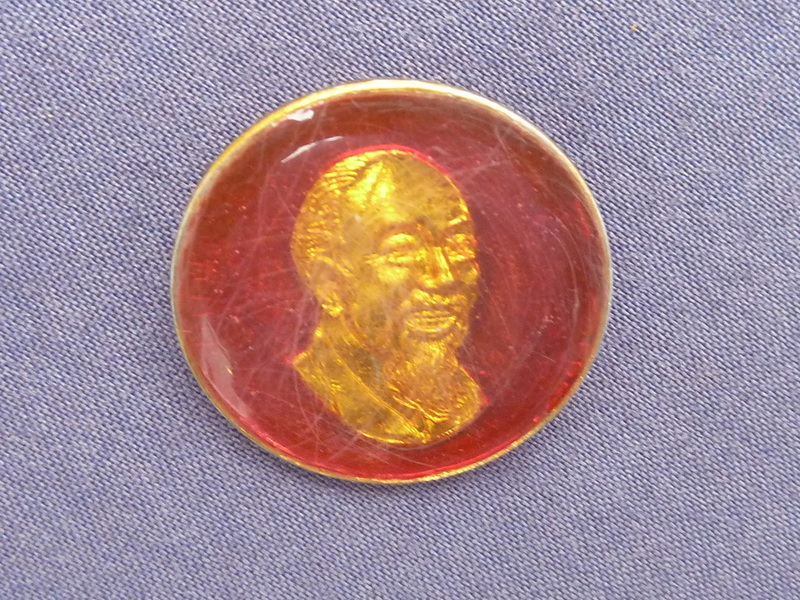 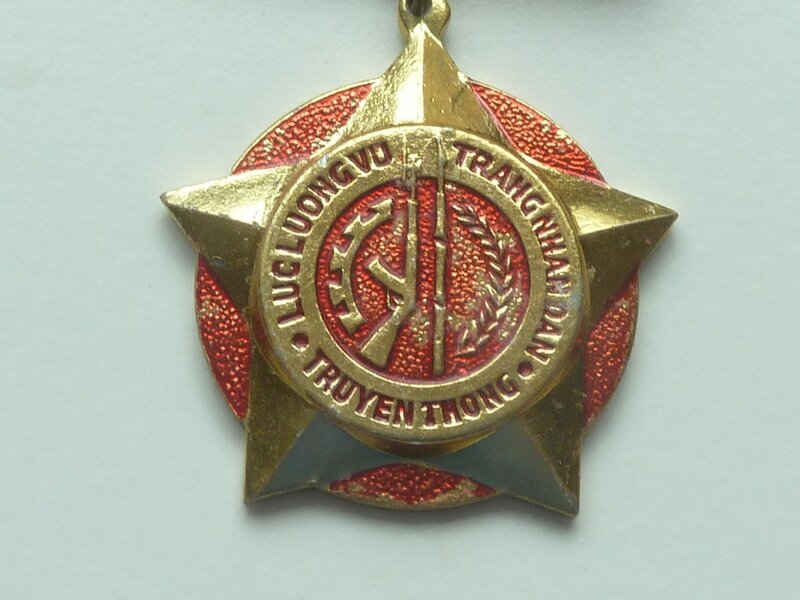 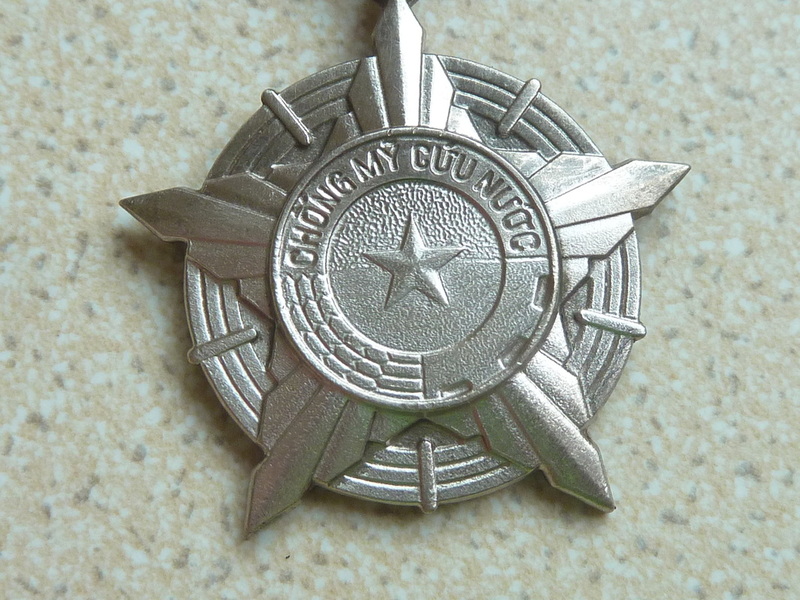 North Vietnam Communist party, 3 years hard work medal, see photo. 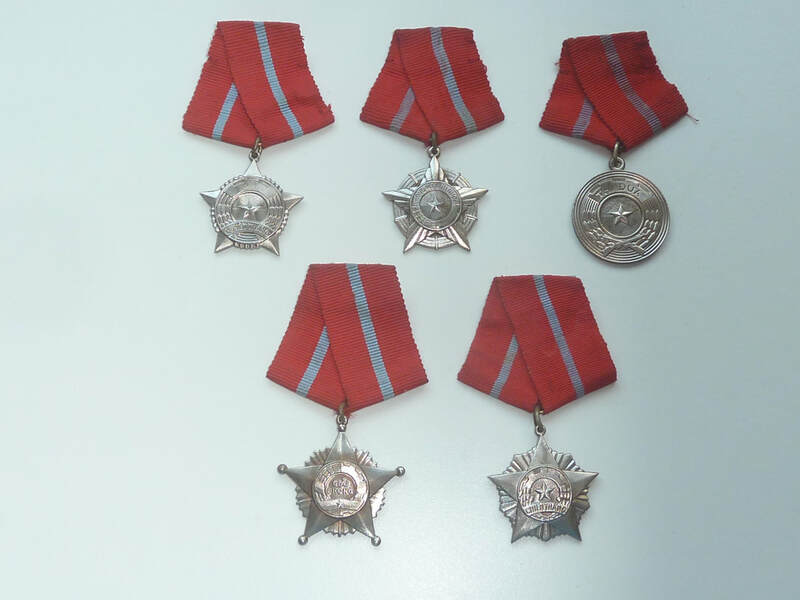 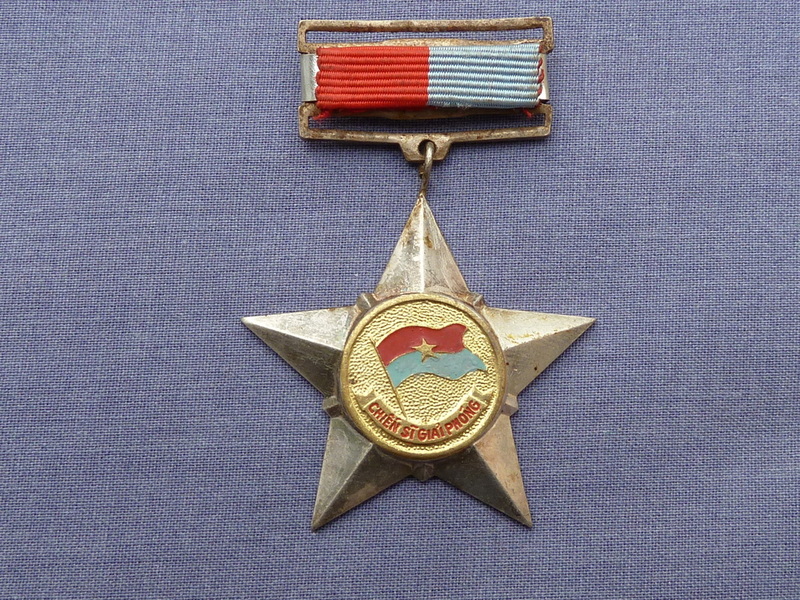 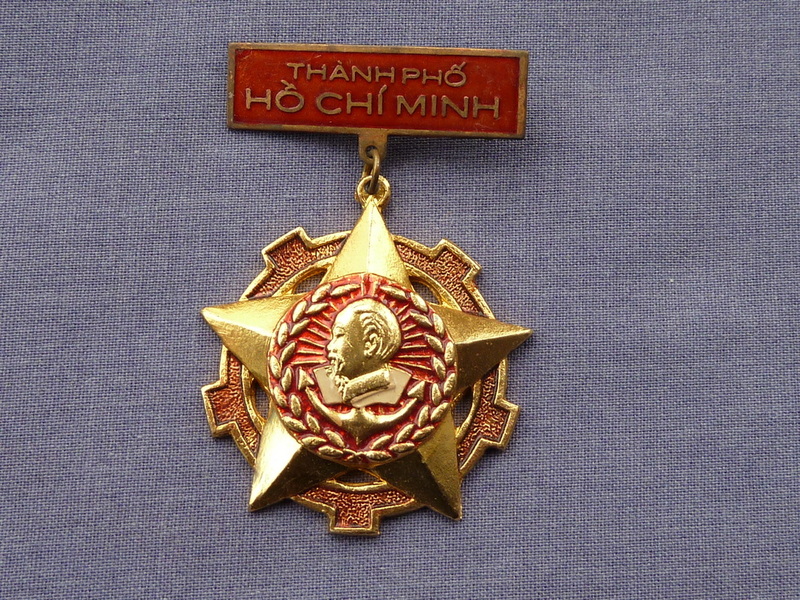 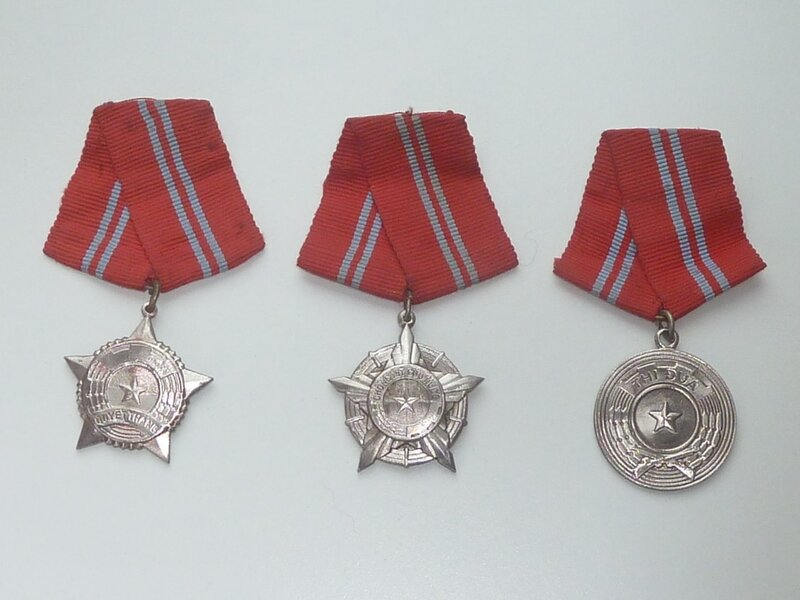 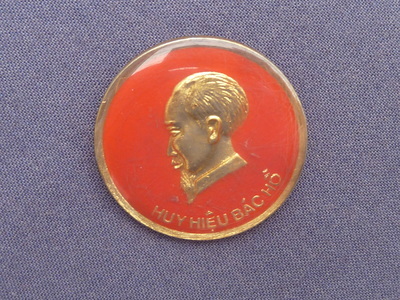 Vietnam star type medal for re-naming of Saigon to Ho Chi Minh city after capture by the North Vietnam Army from the South Vietnam Army, good original condition. 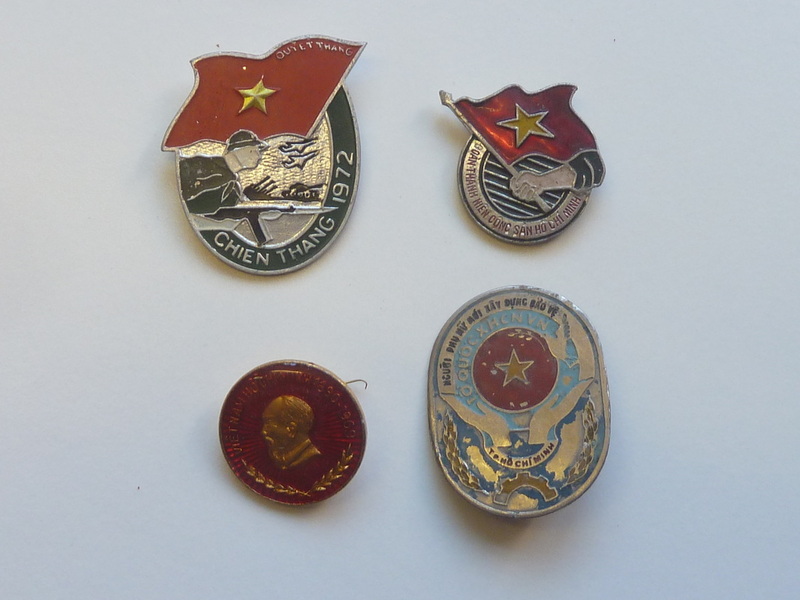 4 Vietnam War Badges 1972 Hue Offensive/ Airborne etc. 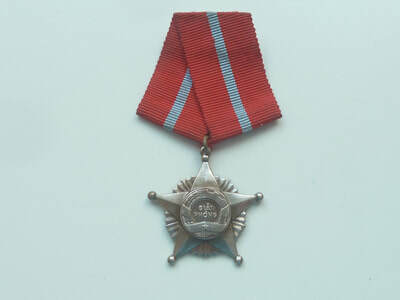 ​In good original condition - see photos. 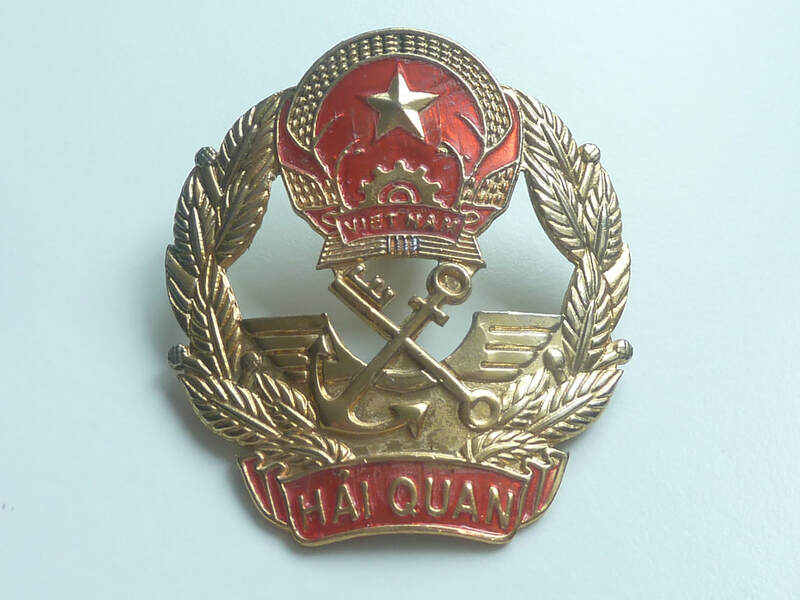 Made efforts to clean up Agent Orange etc. 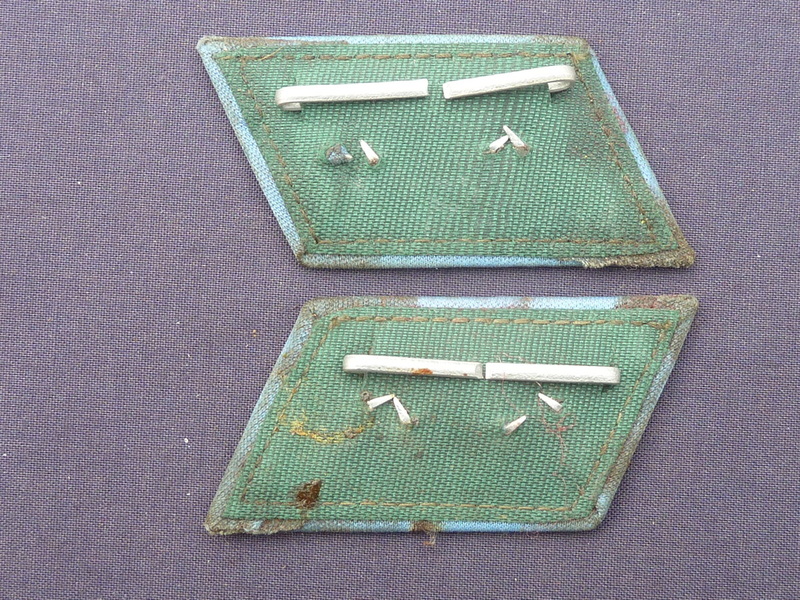 Heavy well made type with enamel centre, see photo.